Brush Tailed Possum Skull. 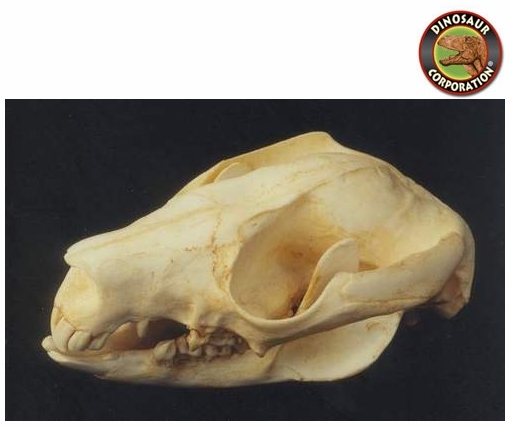 Trichosurus vulpecula, skull. Marsupial from Australia, recent migrant to Tasmania and New Zealand's urban areas. Polyurethane cast.